What is the cheapest way to get from Česká Třebová to Bratislava? 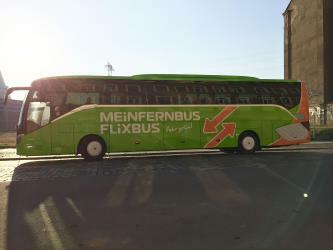 The cheapest way to get from Česká Třebová to Bratislava is to train and bus via Bratislava, Autobusová stanica Nivy which costs 190 Kč - 290 Kč and takes 3h 51m. What is the fastest way to get from Česká Třebová to Bratislava? 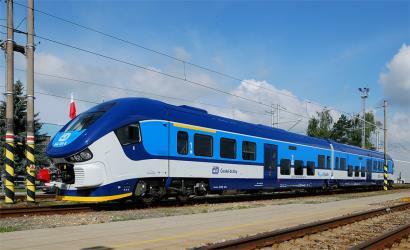 The quickest way to get from Česká Třebová to Bratislava is to train which costs 210 Kč - 320 Kč and takes 2h 28m. 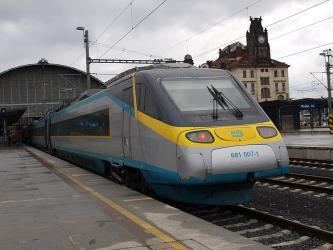 Is there a direct train between Česká Třebová and Bratislava? Yes, there is a direct train departing from Ceska Trebova and arriving at Bratislava hl.st.. Services depart once daily, and operate every day. The journey takes approximately 2h 28m. How far is it from Česká Třebová to Bratislava? The distance between Česká Třebová and Bratislava is 201 km. The road distance is 218.2 km. How do I travel from Česká Třebová to Bratislava without a car? The best way to get from Česká Třebová to Bratislava without a car is to train which takes 2h 28m and costs 210 Kč - 320 Kč. How long does it take to get from Česká Třebová to Bratislava? 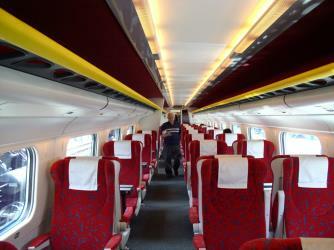 The train from Ceska Trebova to Bratislava hl.st. 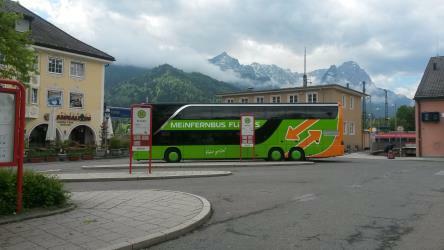 takes 2h 28m including transfers and departs once daily. Where do I catch the Česká Třebová to Bratislava train from? Česká Třebová to Bratislava train services, operated by Czech Railways (ČD), depart from Ceska Trebova station. Where does the Česká Třebová to Bratislava train arrive? Česká Třebová to Bratislava train services, operated by Czech Railways (ČD), arrive at Bratislava hl.st. station. Can I drive from Česká Třebová to Bratislava? Yes, the driving distance between Česká Třebová to Bratislava is 218 km. It takes approximately 2h 44m to drive from Česká Třebová to Bratislava. Where can I stay near Bratislava? There are 690+ hotels available in Bratislava. Prices start at 39€ per night. What companies run services between Česká Třebová, Czech Republic and Bratislava, Slovakia? Czech Railways (ČD) operates a train from Česká Třebová to Bratislava once daily. Tickets cost 8€ - 13€ and the journey takes 2h 28m. Train from Ceska Trebova to Bratislava hl.st. 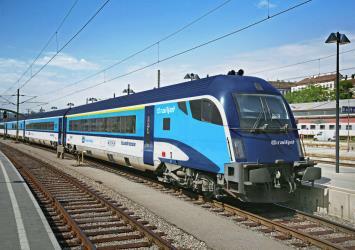 Train from Breclav to Bratislava hl.st. 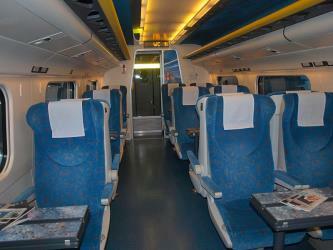 Train from Ceska Trebova to Brno hl.n. Train from Břeclav, nádraží to Bratislava, hl.st. Bratislava Castle is the main castle of Bratislava, the capital of Slovakia. The massive rectangular building with four corner towers stands on an isolated rocky hill of the Little Carpathians directly above the Danube river in the middle of Bratislava. Because of its size and location, it has been a dominant feature of the city for centuries. The Old Town of Bratislava (Slovak: Staré Mesto) is the historic center and one of the boroughs of Bratislava, in the Bratislava Region of Slovakia. It is coextensive with the smallest Slovak administrative district by area, Bratislava I. It contains the small, but preserved medieval city center, Bratislava Castle and other important landmarks. Bratislava's Old Town is known for its many churches, the Bratislava Riverfront and cultural institutions, it is also the location of most of the foreign states embassies and important Slovak institutions including the National Council of the Slovak Republic; the Summer Archbishop's Palace, seat of the Government of Slovakia; and Grassalkovich Palace, seat of the President of Slovakia. The St. Martin's Cathedral (Slovak: Katedrála svätého Martina, German: Kathedrale des Heiligen Martin, Hungarian: Szent Márton-dóm or Koronázó templom) is a church in Bratislava, Slovakia, and the cathedral of the Roman Catholic Archdiocese of Bratislava. It is situated at the western border of the historical city center below Bratislava Castle. It is the largest and one of the oldest churches in Bratislava, known especially for being the coronation church of the Kingdom of Hungary between 1563 and 1830. Rome2rio makes travelling from Česká Třebová to Bratislava easy. Rome2rio is a door-to-door travel information and booking engine, helping you get to and from any location in the world. 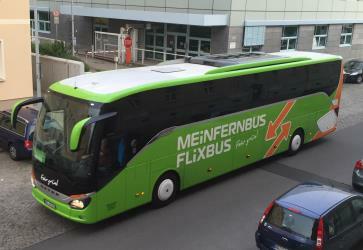 Find all the transport options for your trip from Česká Třebová to Bratislava right here. Rome2rio displays up to date schedules, route maps, journey times and estimated fares from relevant transport operators, ensuring you can make an informed decision about which option will suit you best. Rome2rio also offers online bookings for selected operators, making reservations easy and straightforward.